Looking for movie tickets? 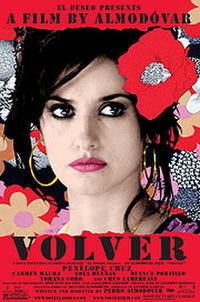 Enter your location to see which movie theaters are playing Volver near you. A ghost returns to her hometown to settle matters that were unresolved upon her death.